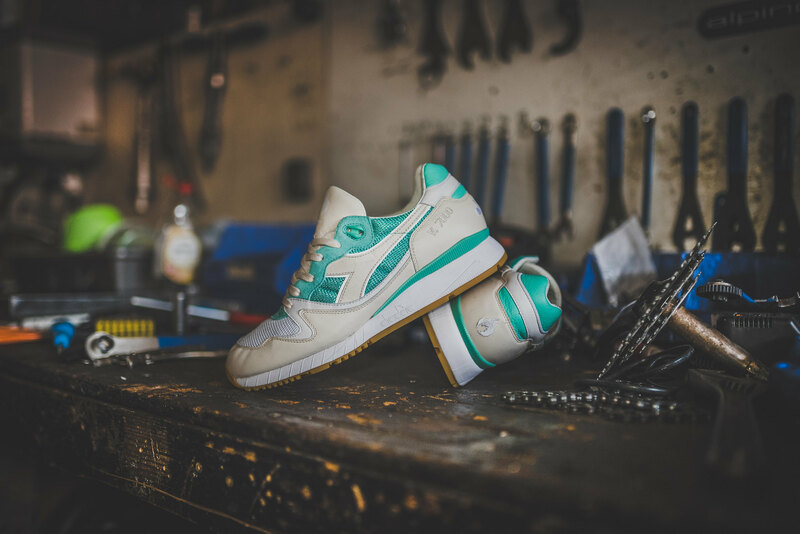 Hanon and Diadora team up for Autumn ’16 and are proud to release the ‘Tuscan Racer’ - a collaborative edition of Diadora’s V.7000 running shoe and a favourite silhouette of ours from their ‘90 archive. 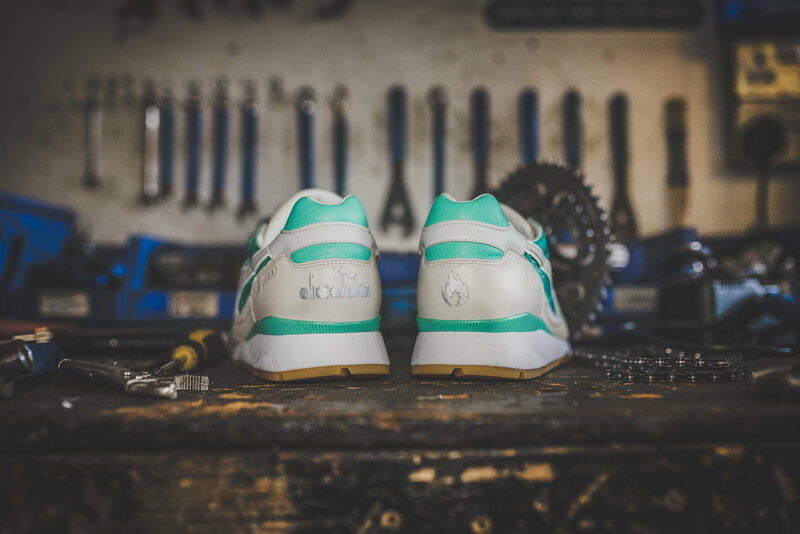 For our latest coming together we pay homage to Italy’s passion for road cycling and ‘Celeste’ mint green - an iconic colour instantly recognized via the bike frames of the world’s oldest cycle company. 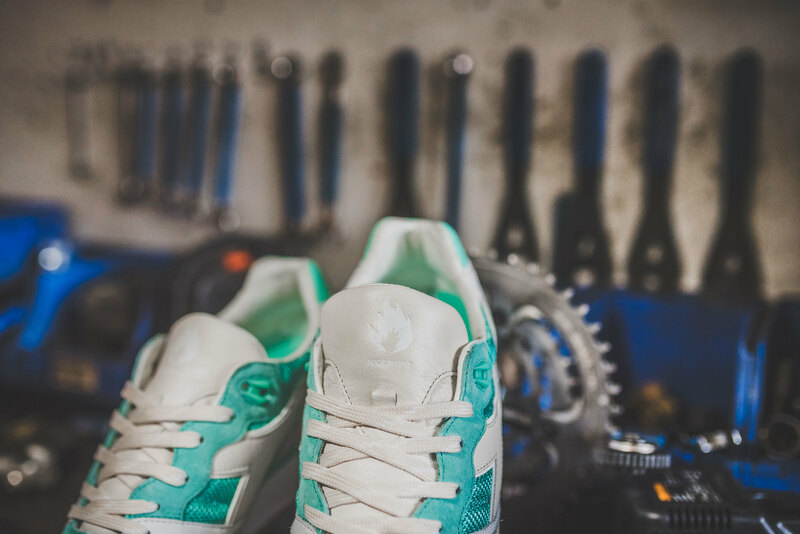 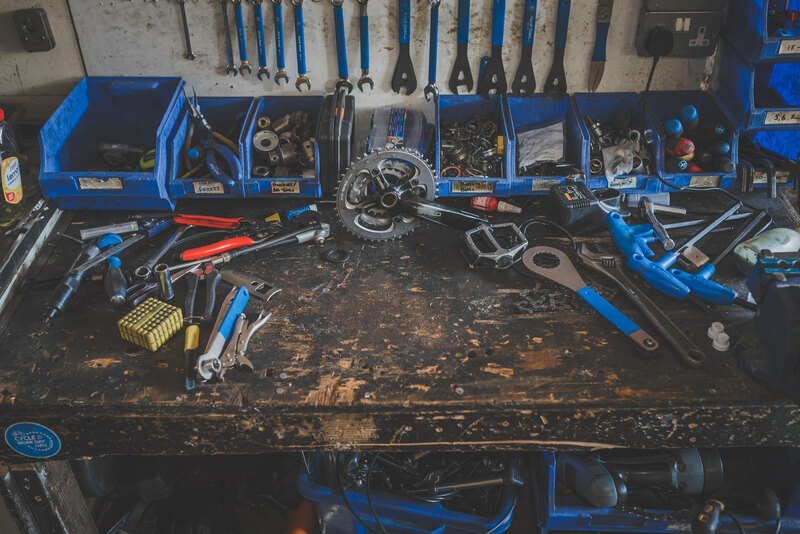 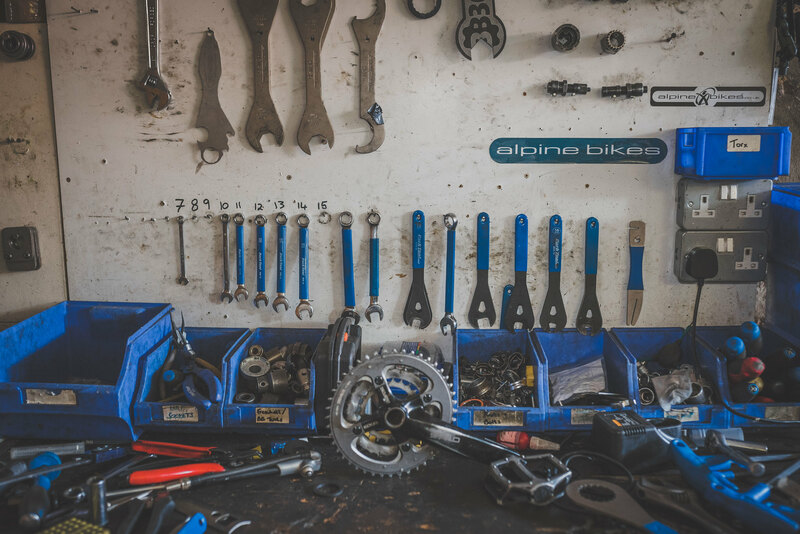 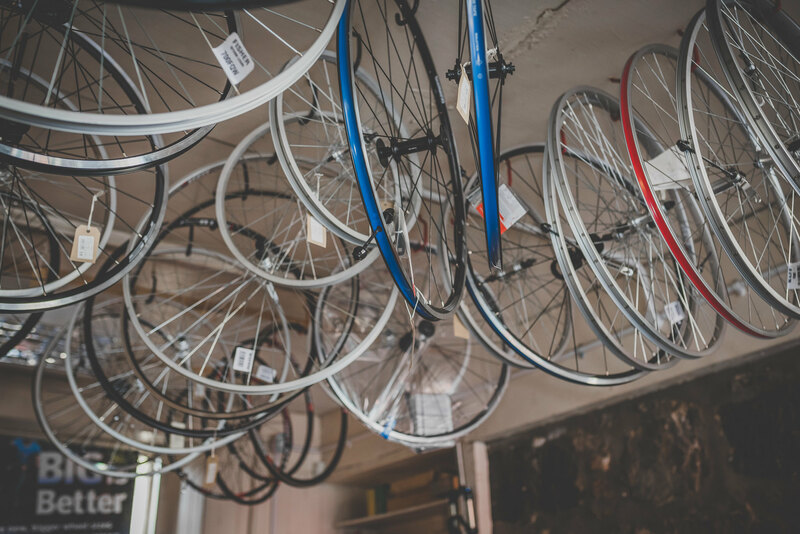 Our inspiration for the Tuscan Racer was to parallel the attention to detail and craft of Italian-made road bikes from the 70’s and 80’s with Italy’s world renowned production of leather footwear. 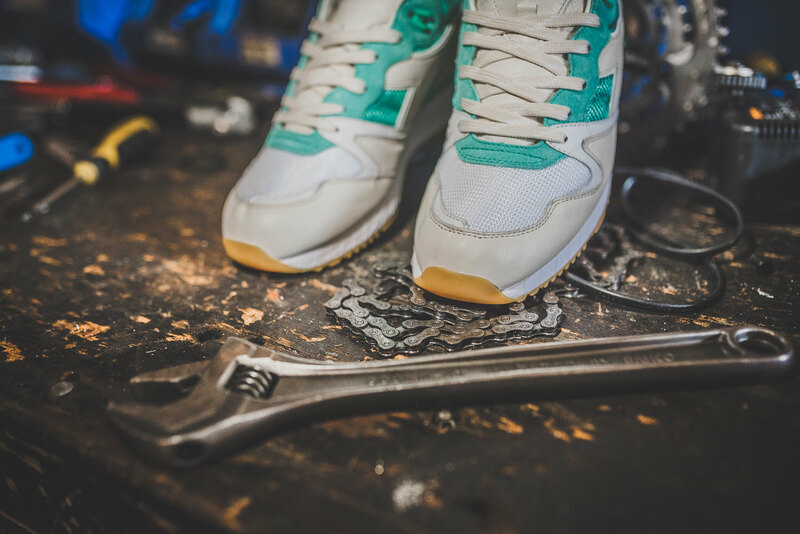 The love and care applied to the hand built steel frames is how we feel about sneakers and our approach to the shoe mirrors that era utilising the finest materials and workmanship. 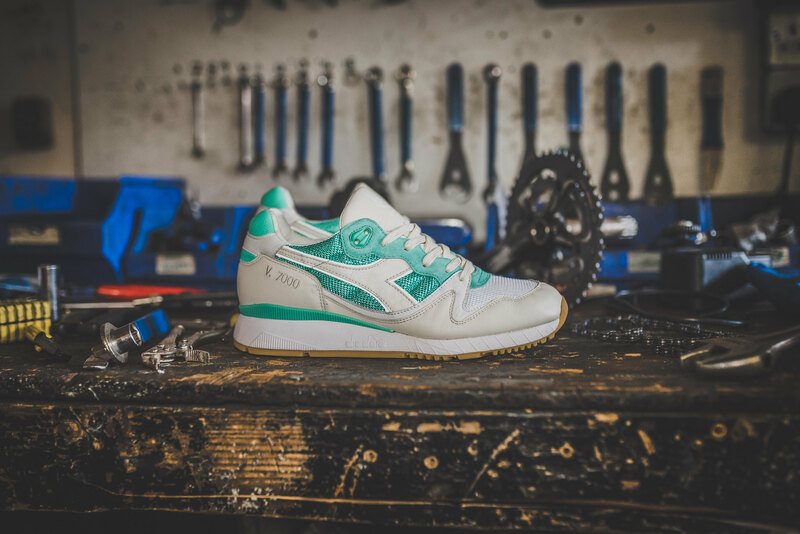 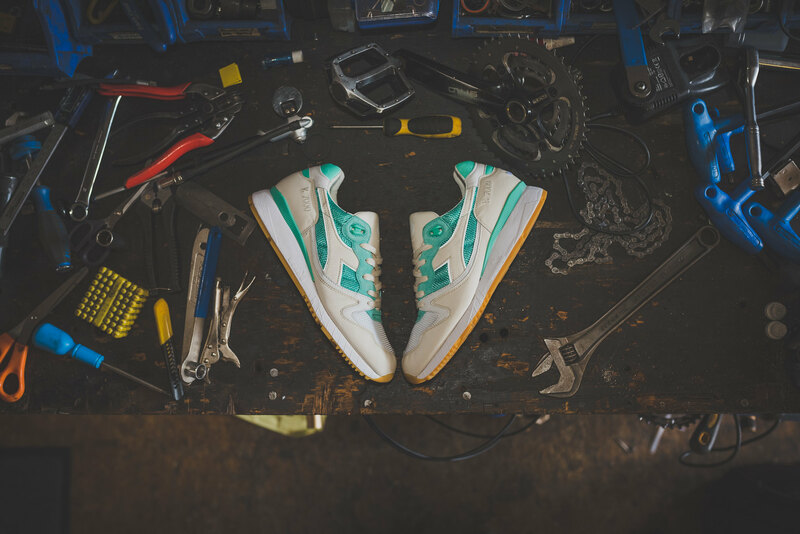 Constructed at Diadora’s San Di Marco factory our V.7000 Tuscan Racer features a premium build of super soft kangaroo leather, pigskin nubuck and old-school mesh. 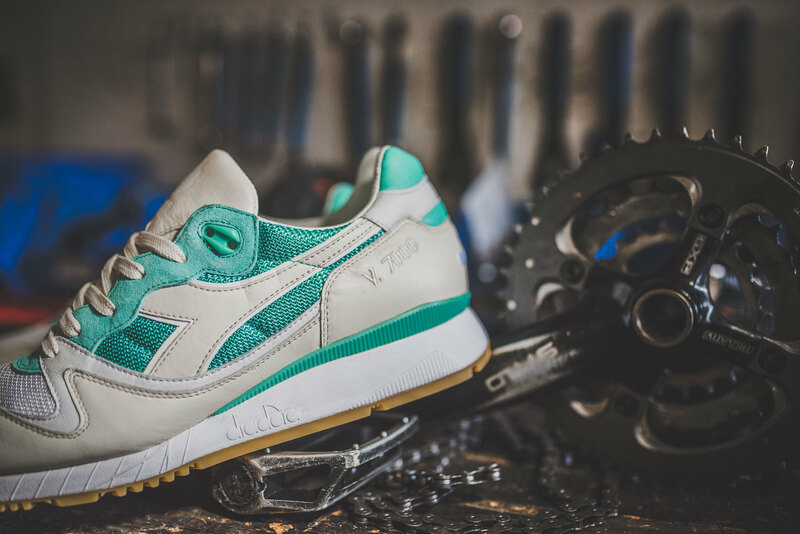 The upper is a rich mix that depicts Celeste mint green whilst the cream and white overlays mimic the white-walled tyres and handlebar tape of the iconic racing bikes. 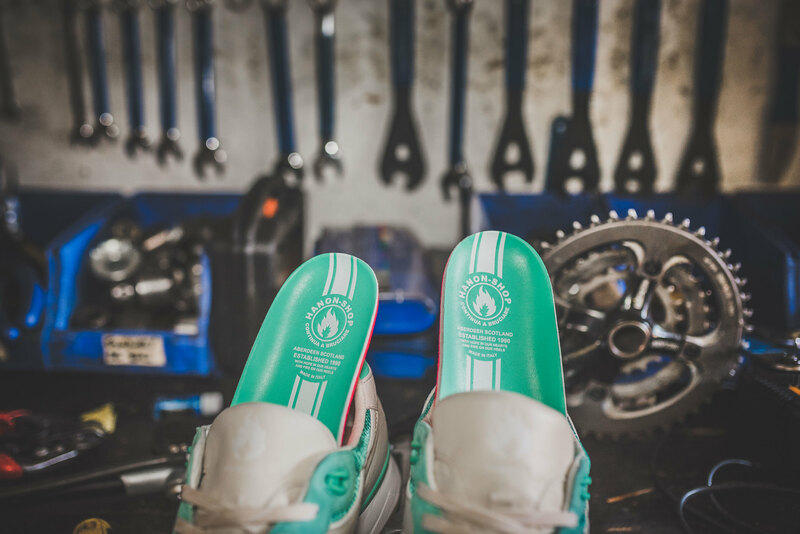 Attention to detail appears by way of a lux leather laminated footbed with printed racing stripes, whilst branding is featured via our flame logo screened on both tongues, and dual branding embroidered on opposing heels. 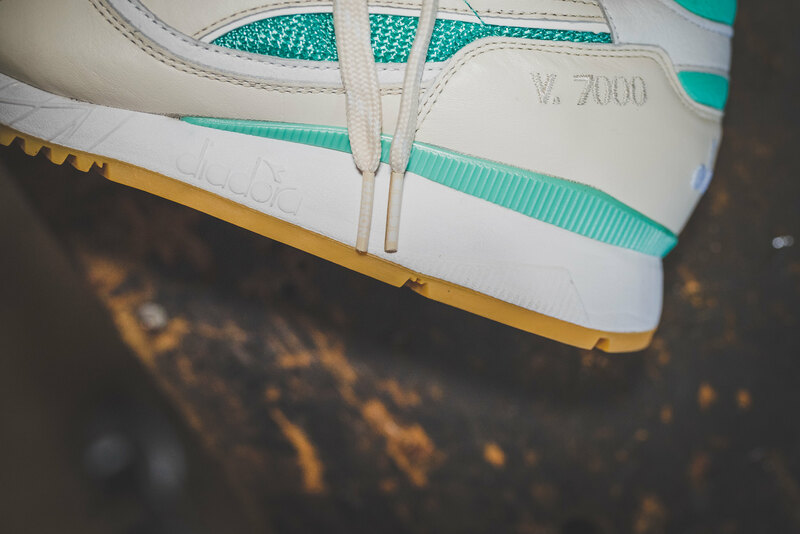 Final details include a soft microfibre fabric applied to the collar lining, and a 3M reflective underlay on the side stripe. 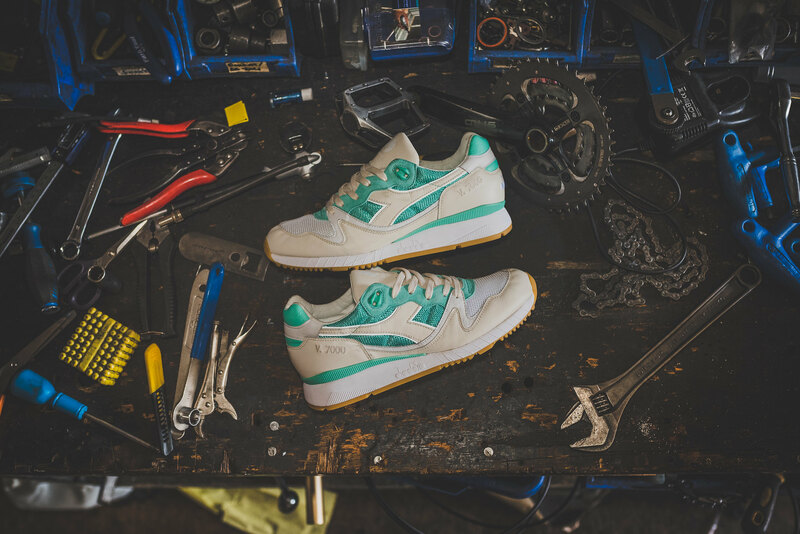 Each pair came with additional lace sets, bespoke shoe box, and tissue paper, and the shoe launched on October 8th 2016.